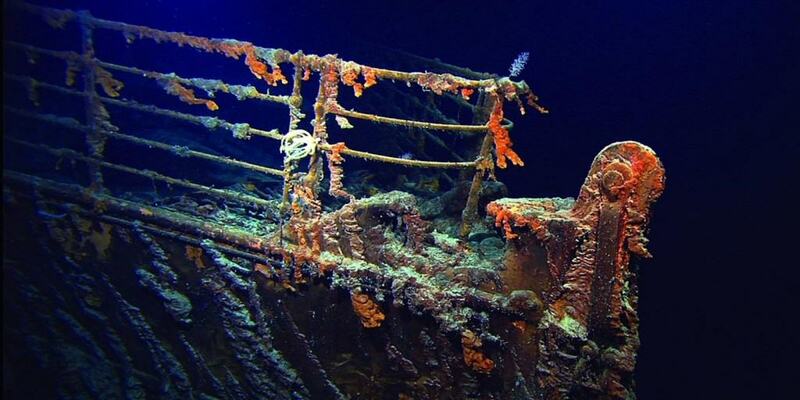 The RMS Titanic sinking remains one of the biggest disasters in the world. 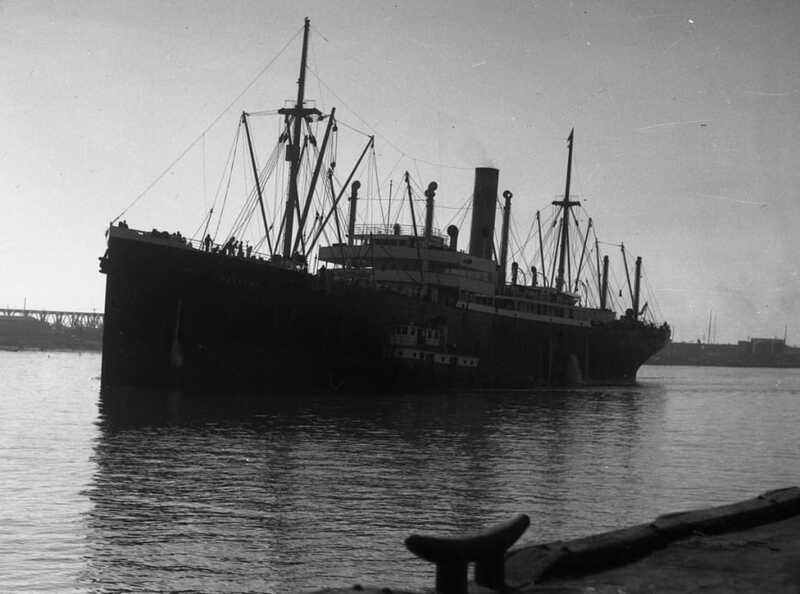 Over 1,500 people of the 2,224 passengers and crew died on the ill-fated voyage from Southampton to New York City. The last remaining survivor, Elizabeth Gladys Milvina Dean, died in 2009. She was only two months old when aboard the ship. The Titanic has never been fully recovered, and it’s expected to completely rot away at the bottom of the ocean within the next 50 years. Here are some other amazing facts about the ship that you probably didn’t know about. 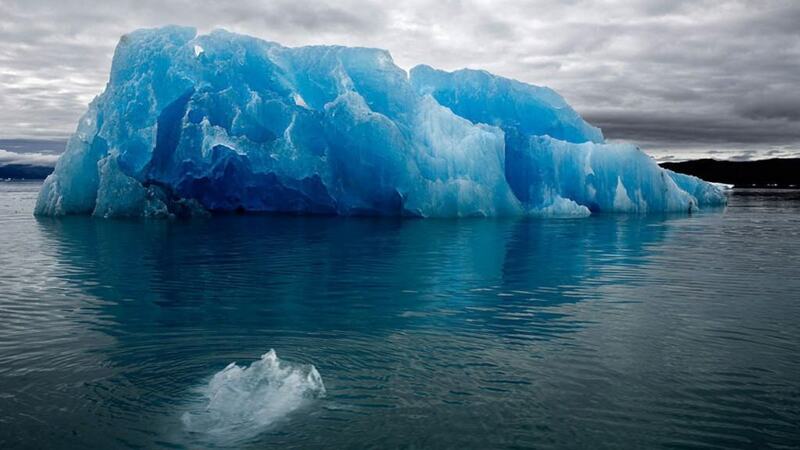 As of this day, there haven’t been any other reports of ships sinking because they struck an iceberg. Because of this, there are skeptics who believe the ship actually sank from pack ice, it hit another ship, or it was switched out with a similar damaged ship that was involved in an insurance scam. 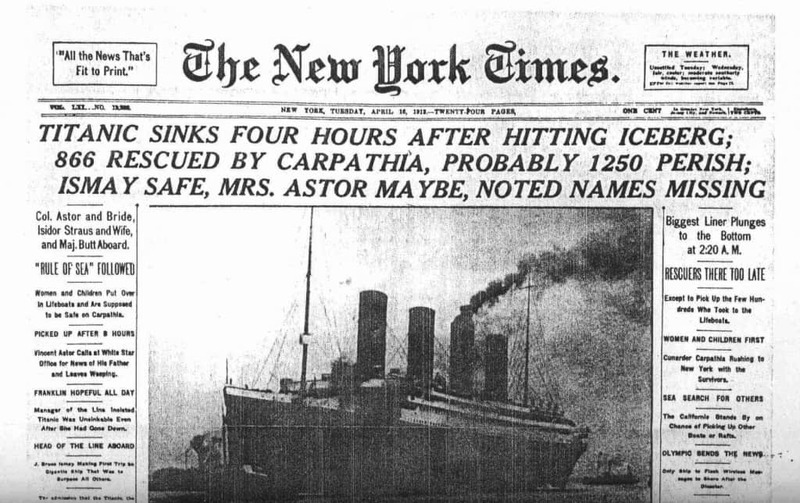 The newspaper covered the Titanic disaster through 75 pages in the initial week. Currently, the leading coverage any event has gotten from the New York Times was the September 11th disaster. 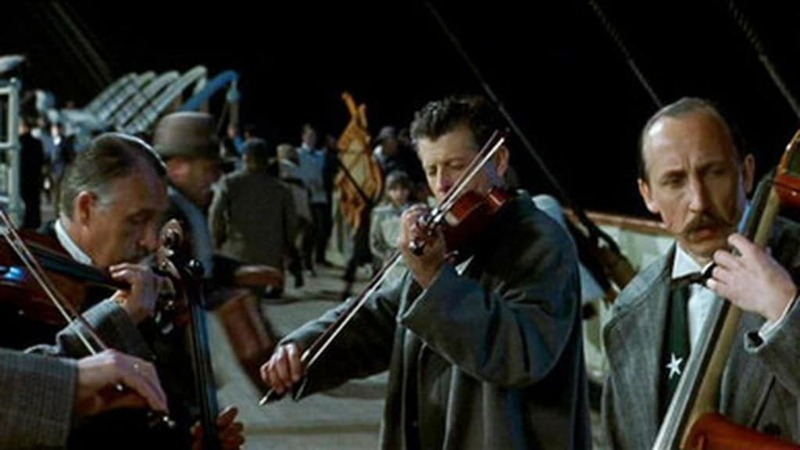 If you remember in the 1997 film, Titanic, musicians agreed to stick together and play songs to try and calm down the people on board while it sank. That is factually correct, and all of them went down with the ship. 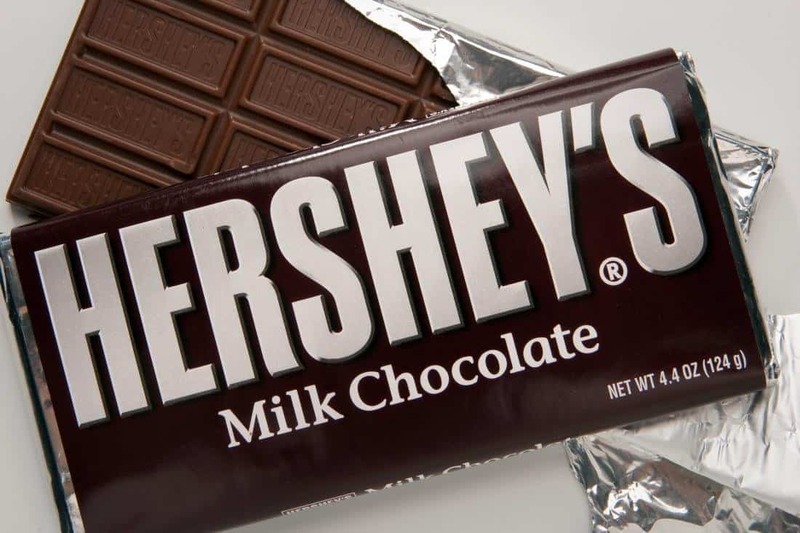 Milton S. Hershey, who founded the Hershey’s corporation back in 1900, put down a deposit to board the Titanic. However, he had to cancel on short notice because of business matters. 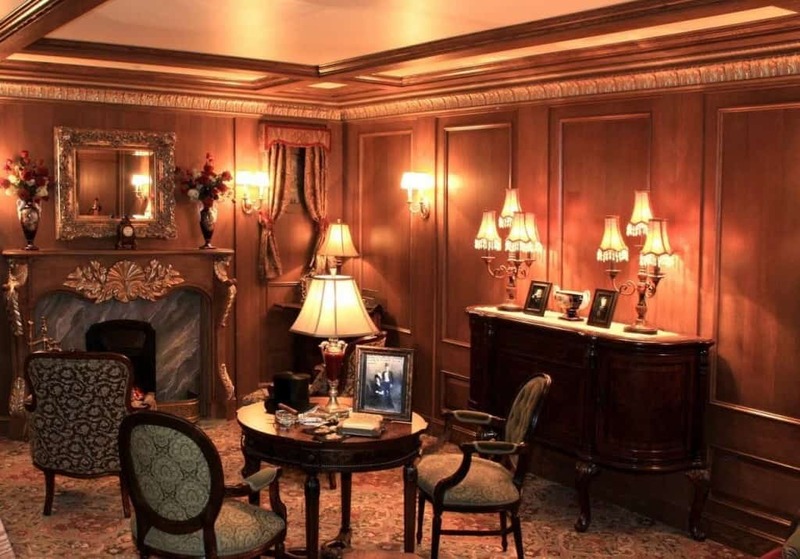 Hershey reserved a First Class Parlor ticket, which in the day ran for approximately $4,350. If you add inflation to that number, a ticket like that would run over $100,000 today. 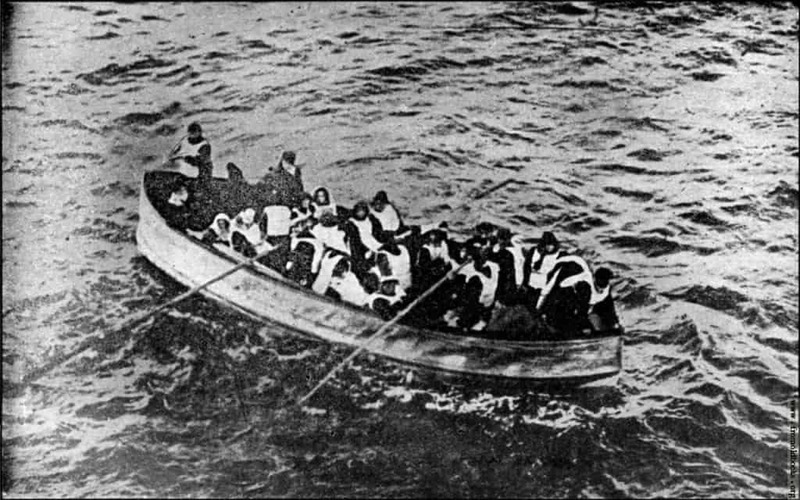 Approximately 336 bodies were found in the freezing water, but there was a grand total of 1,514 people that died in the sinking. That means over one thousand bodies remain on the ocean floor. 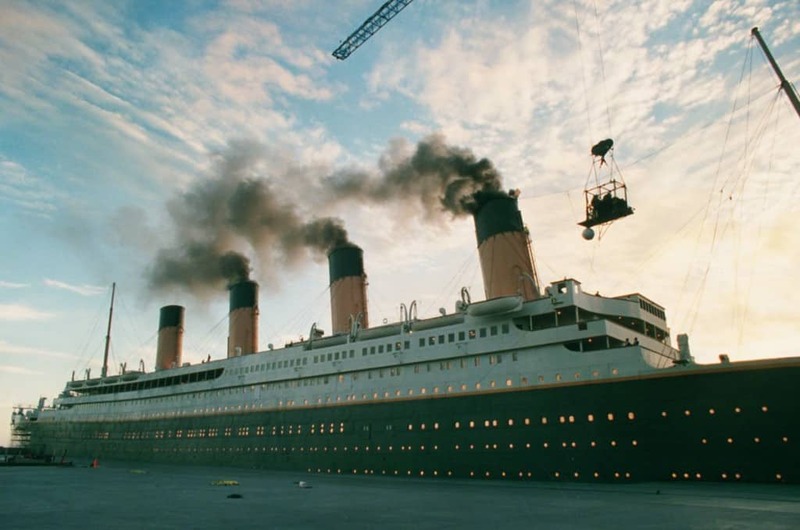 While the ship did have four smokestacks, only three of them were necessary to make the boat function. The reason for adding the fourth stack was simply for design purposes and trying to make it look more impressive. When the Titanic first sent up distress signals, another ship called the Californian was nearby, but didn’t go after the lights due to the captain’s orders. Had the Californian joined the Carpathia in picking up survivors, more lives could have been saved. A stunning revelation after the fact was the possibility to save over two-thirds of the passengers if the lifeboats were filled properly. Even though there was enough capacity for just half the passengers, methods could have been used to jam the lifeboats to fit in more people. 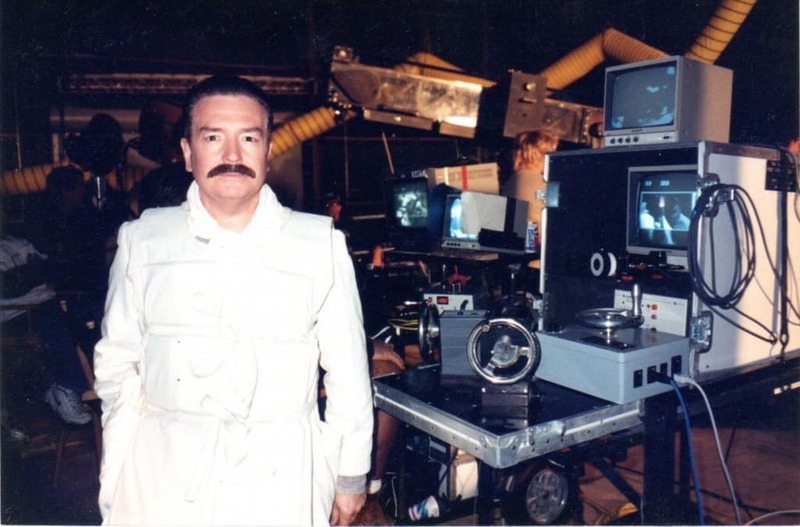 However, with how crazy the events were, it’s not a surprise that everyone panicked and didn’t follow protocol. Perhaps the most oddest survival story comes from Charles John Joughin. During the sinking, the ship’s chief baker decided to down as much alcohol as he could. That actually kept his organs from freezing in the water for over two hours, and when he was rescued he didn’t have many ill effects — except the probable hangover the next day.